In order for a writing classroom to be functional, you have to get the flow of the writing going. 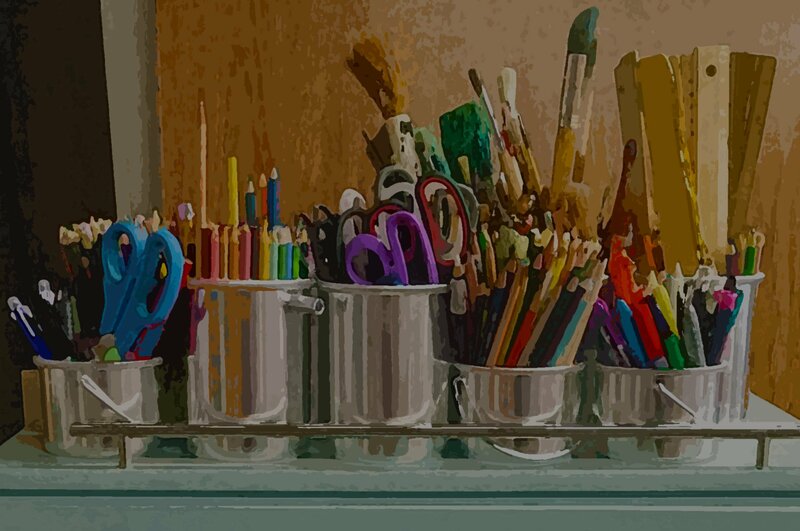 To create this flow, author Ralph Fletcher points out that it's really about two simple things: granting students choice, and creating a space where they're comfortable to take risks in their own writing. Here, Fletcher discusses the different ways in which teachers can incorporate choice into the classroom. Perhaps it's once a week, or perhaps creating a choice unit works better for your curriculum. Whatever the case may be, choice & comfort can find their way into your classroom as long as there's joy. To learn more about Joy Write and download a sample chapter, visit Heinemann.com. Ralph Fletcher has been a mentor to teachers and young writers everywhere. Ralph's latest Heinemann books continue this tradition. 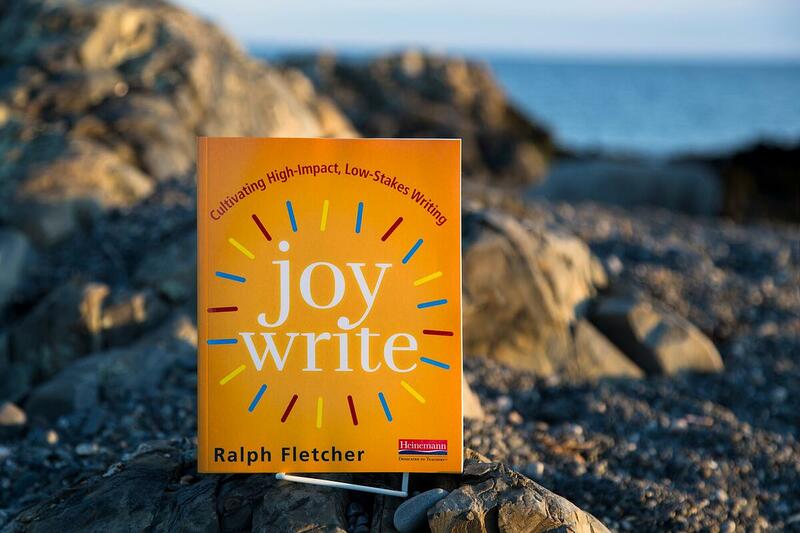 His newest book, Joy Write, shares the whys and the how of giving students time and autonomy for the playful, low-stakes writing that leads to surprising, high-level growth. What a Writer Needs, Second Edition mentors teachers and writers in the elements and craft of writing. Mentor Author, Mentor Texts brings inspiration to teachers and students by sharing Ralph's own writing across numerous genres plus writer's notes that reveal his thinking. Ralph frequently works with young writers in schools, and speaks at education conferences in the U.S. and abroad, helping teachers find wiser ways of teaching writing.